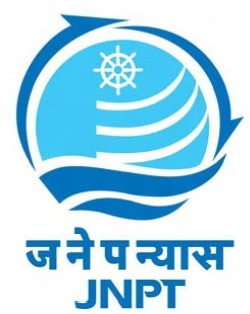 Jawaharlal Nehru Port Trust (JNPT) has announced employment news for the post of Labour Welfare Officer. Applicants who are interested in this post may apply on or before 18th November 2015. Procedure to apply: Applicants who are interested in this post may send their job application in prescribed format along with relevant document at the address mention below superscribe the envelope with “Application for the post of ____________”.